Cryptocurrencies are about people. 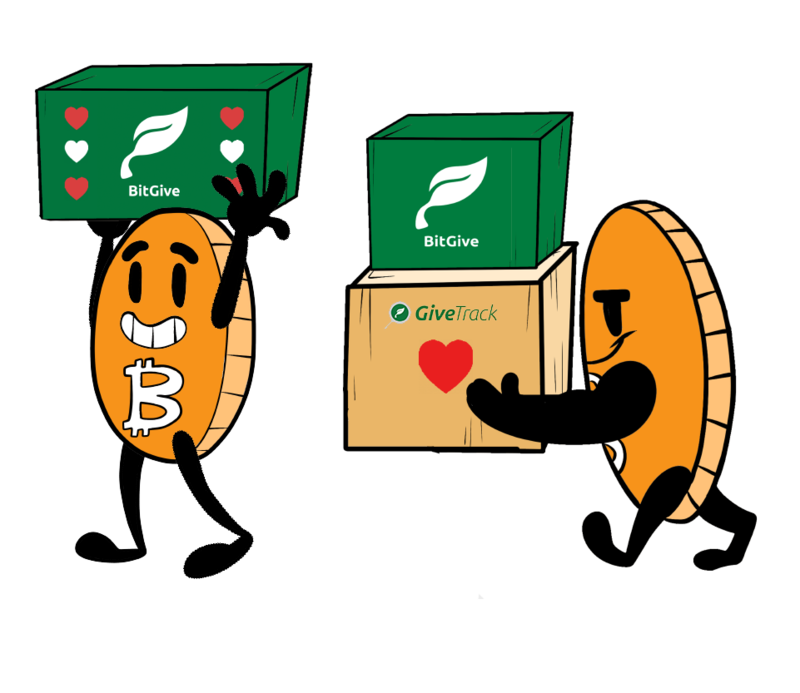 That’s why we, as a small family owned business are so proud to help to those in need by donating a portion of our monthly profit from cryptocurrency payments to BitGive foundation and their GiveTrack projects. That is why, by making a purchase through our website, you not only help spread the word about Bitcoin, blockchain and the crypto technology by wearing our merchandise, you are helping to those in need as well. Thank you for that. At the end of each month, we will calculate the profits made from orders paid in crypto currency (Bitcoin or any of the 30+ altocoins we accept) and we will donate 10% of it to the charities or the open source projects which help Bitcoin community including the developers. We love and support disruptive crypto technologies. If you as an individual or your company can help open source projects or charities like this, we encourage you to do so. It does not have to be a financial help. 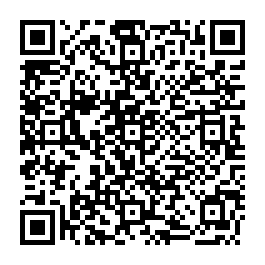 You can send them feedback or just spread the word. These people are doing tremendous efforts which will impact an entire a planet in few years. We will post donation results publicly each month on our blog. Thank you for taking your time to read this, if you have any question related to our donations, feel free to get in touch.